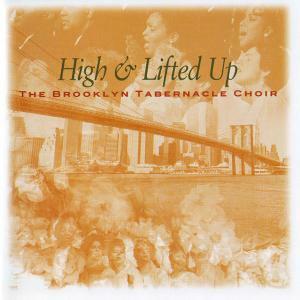 Download sheet music for Total Praise by Brooklyn Tabernacle Choir, from the album High And Lifted Up. Arranged by Brad Henderson in the key of C-Db, Bb-B. Products for this song include chord charts, lead sheets, and the orchestration. 1990 Bridge Building Music (BMI) T. Autumn Music (BMI) (adm. at CapitolCMGPublishing.com) All rights reserved. Used by permission.